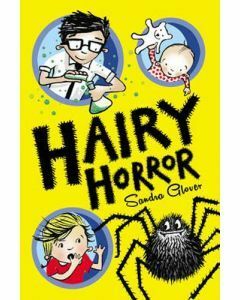 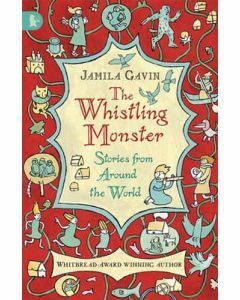 Introduce children to yet more compelling reads for their Guided Reading sessions. 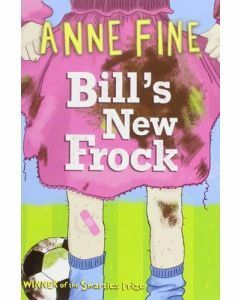 As books become more complex in their character development, language and grammar, there is plenty to discuss around character’s actions, relationships and feelings, alongside the author’s craft. 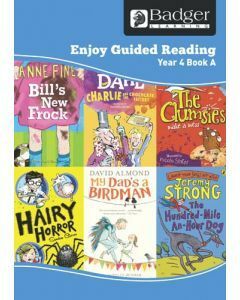 With the pupil books, our Teacher Books offer a chapter-by-chapter synopsis and useful questions and answers, as well as fun follow-up activities to reinforce children's comprehension of the story and to extend learning. 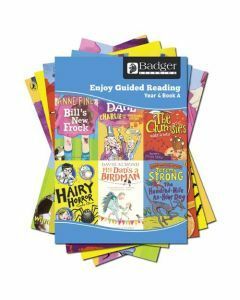 Tick sheets for each book and pupil allow teachers to analyse the objectives linked to the National Curriculum and keep records of children's progress. 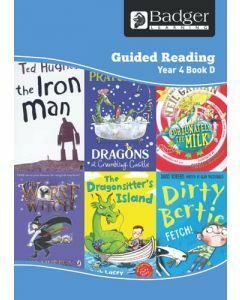 Useful reading level indicators have been added to the books to help teachers to structure progression and to offer the best books to the varying ability groups in the class. 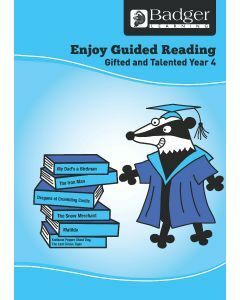 Still using the Badger Learning philosophy that 'real' books are best, this pack offers 'real' books levelled at Brown, Grey and Dark Blue Book Bands for Year 4. 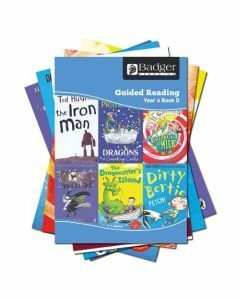 This pack features hand-picked, age-appropriate titles to aid progression and motivate your very good readers. 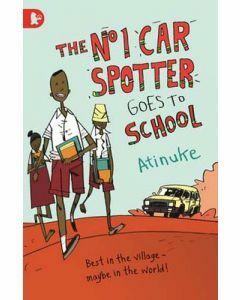 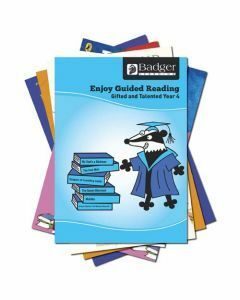 These books are suited to your most confident readers reading one or more years above the average readers in this age group.